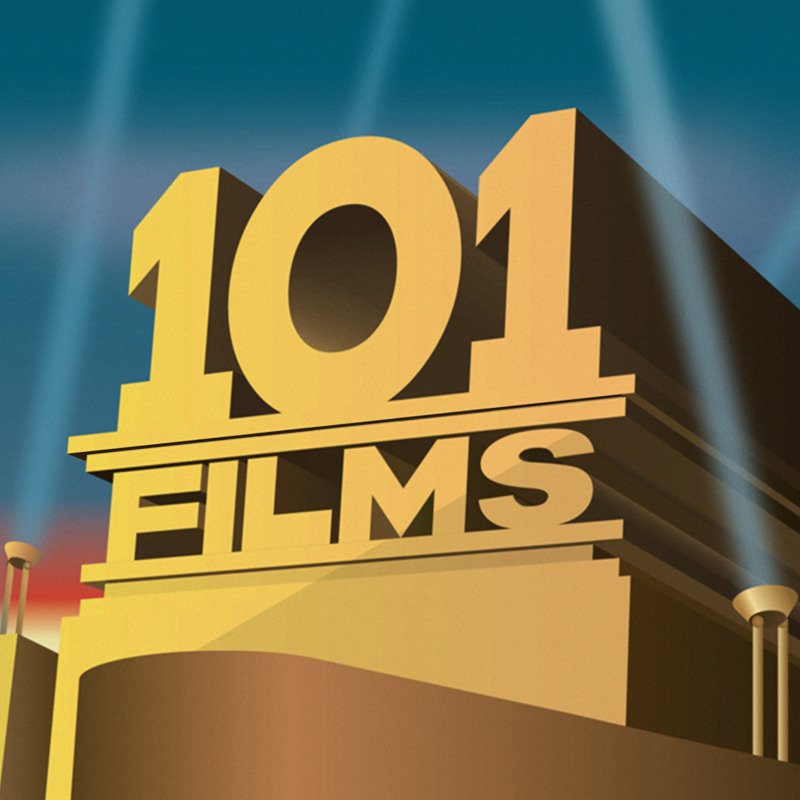 101 Films You Should Have Seen | Probably. 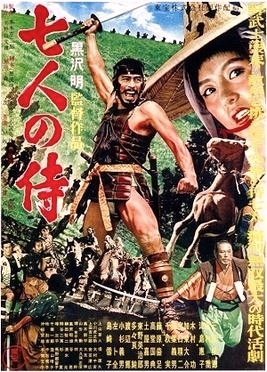 After a now-customary lengthy hiatus, here we are with another piping hot cup ‘o podcast, our mellifluous voices poised to sluice through your ears and soak your thirsty brain with ill-informed opinions about a film we’ve only just watched. 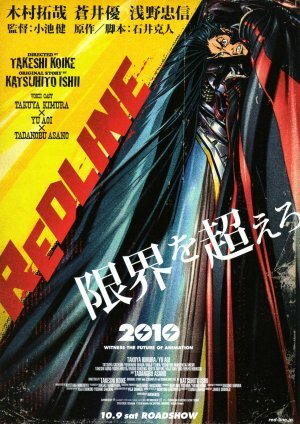 And Redline is an absolute cracker of a film that may have snuck beneath most people’s noses. But this podcast very nearly didn’t make it off Ian’s computer and into your aural cavities. In fact, this was our second attempt at it, after the first, finished podcast unceremoniously disappeared from Ian’s aforementioned laptop, a victim of the gremlins that of late have plagued Ian’s cursed machine. A New Year podcast we recorded at the start of 2017 disappeared in a similar fashion, dampening our spirits and partially explaining why we didn’t have the heart/couldn’t be bothered to record any podcasts this year. But at least we have ONE podcast for 2017. And hopefully more to follow very soon. At this rate we’ll definitely reach 101 by the time our kids have left home. Enjoy. If our review has piqued your interest in the film, you can buy the Redline DVD from Amazon by clicking here (and we get a little bit of cash if you do – thanks in advance). After a lengthy hiatus, we’re back with a look at the epic anime Redline, with its loopy characters and insane race sequences. Buckle up! Great article on why GP gets a bad rep – unfairly, for the most part. What do we mean when we say we hate Gwyneth Paltrow? When I write “we”, I mean me and the people behind the five million hits I got when I googled the words “hate Gwyneth Paltrow,” of which only a few were articles like this one, asking why everyone hates her. Her last film, Mortdecai, didn’t change anyone’s opinion, though (perhaps fortunately for her) her perfectly serviceable supporting performance was comprehensively eclipsed by a toe-curlingly awful Terry-Thomas impression from the film’s star and producer, Johnny Depp. 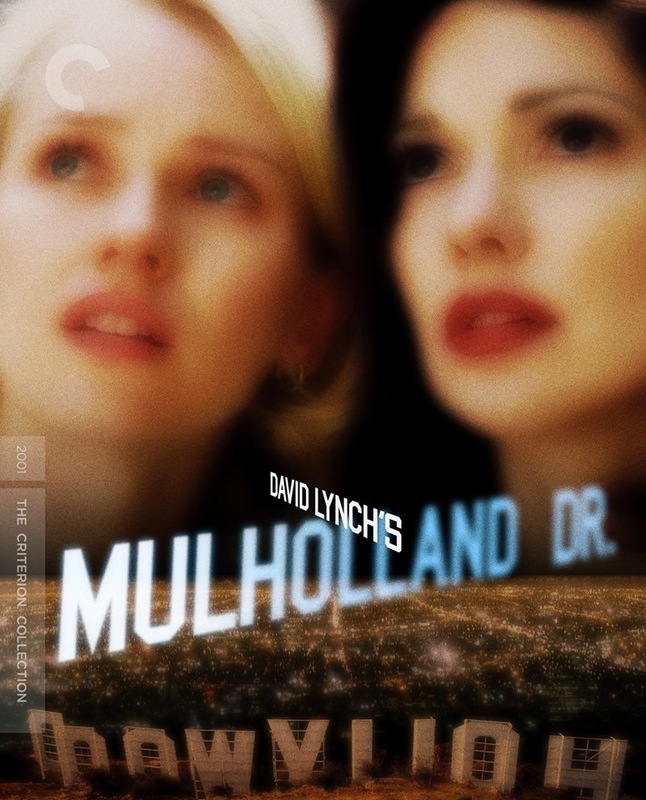 A great review of 101 Films favourite, Mulholland Drive. Starring: Naomi Watts, Laura Harring, Justin Theroux, Ann Miller, Robert Forster, Brent Briscoe, Dan Hedaya, Patrick Fischler, Michael Cooke, Michael J. Anderson, Melissa George, Jeanne Bates, Angelo Badalamenti, Mark Pellegrino, Lori Heuring, Billy Ray Cyrus, Missy Crider, Chad Everett, Monty Montgomery, Scott Coffey, Bonnie Aarons, Rebekah Del Rio.